Backend module which gives and overview of the the content elements in a page tree. TYPO3 Onepage-Extension which allows you to use subpages as onepage layout. 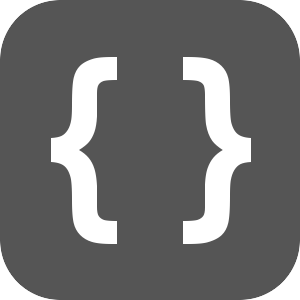 A content element to render code snippet of various programming languages.